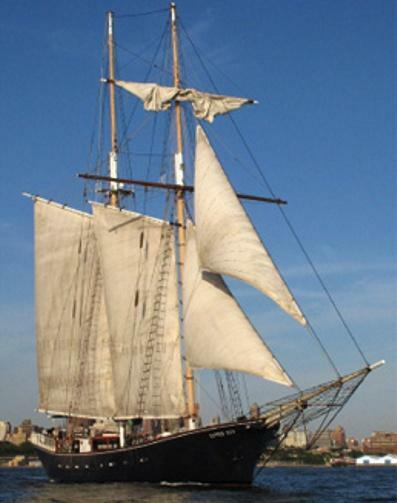 As you set sail from the historic South Street Seaport you will enjoy stunning views of the Brooklyn Bridge, the Statue of Liberty and Ellis Island. Enjoy sweeping views of the famous Manhattan Skyline and the fortifications of Grovernors Island and Battery Park at the mouth of the Hudson River. 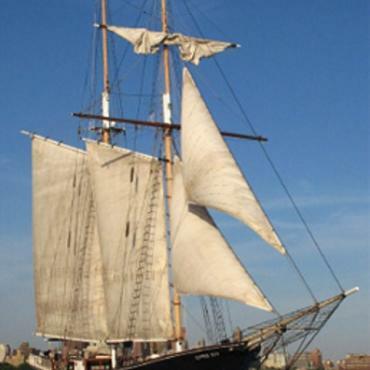 Depending on the winds and tides, your captain may sail up the Buttermilk Channel or out towards the Verrazzano Bridge spanning the ocean entrance to NY harbour.